Big Idea: God is coming to make all things new and live with us forever. 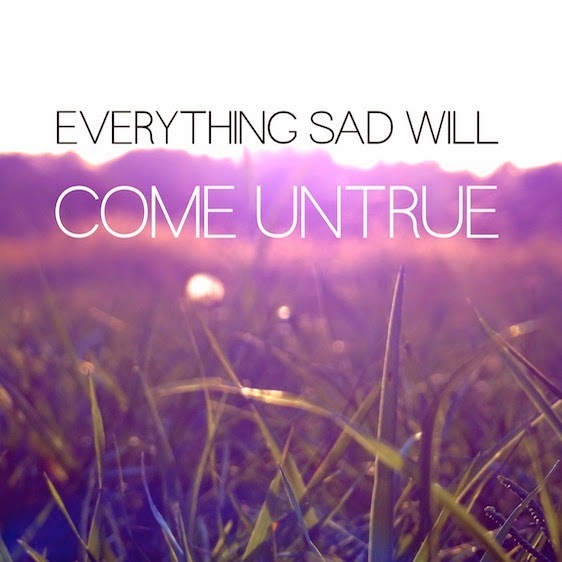 Hope is essential for life but false hope dangerous and deadly. 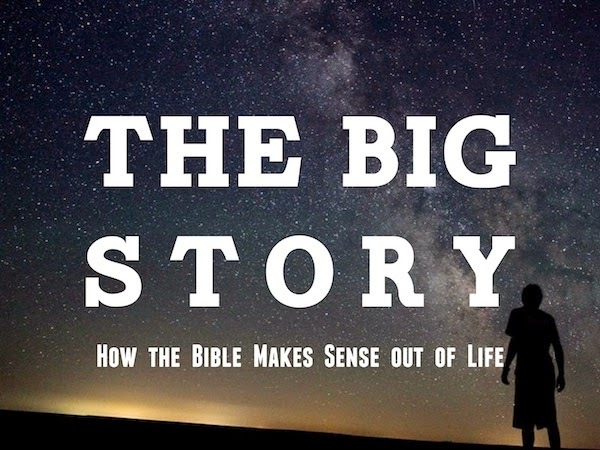 The big story of the Bible offers true hope that hinges on God and not on you. You don't need to muster a bigger hope, you need to trust a bigger God.